Although sick from being fed bratwurst, a mountain lion kitten that was kept in a private home appears to be in good health otherwise. Colorado wildlife officials have seized a mountain lion cub that was fed bratwurst and taken it to a rehabilitation center. 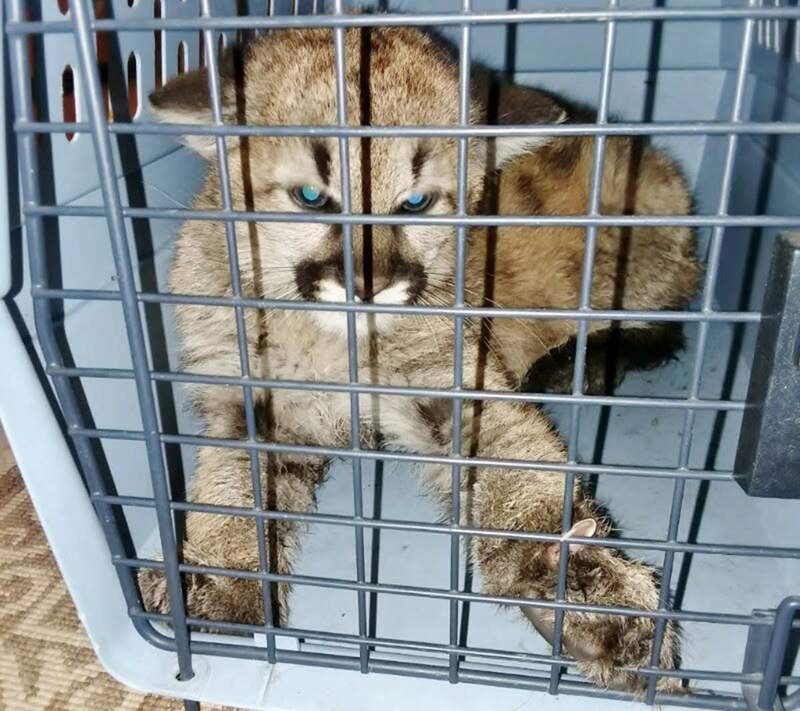 After removing a mountain lion cub from a private home, Colorado Parks and Wildlife is reminding the public it is illegal to possess wild animals and dangerous to the animals’ health. Wildlife biologists estimated that the cub was less than six months old. It probably had not been weaned from its mother’s milk and might have only eaten regurgitated solids from its mother, Bill Vogrin, public information officer for CPW’s southeast Colorado region, said in a press release. 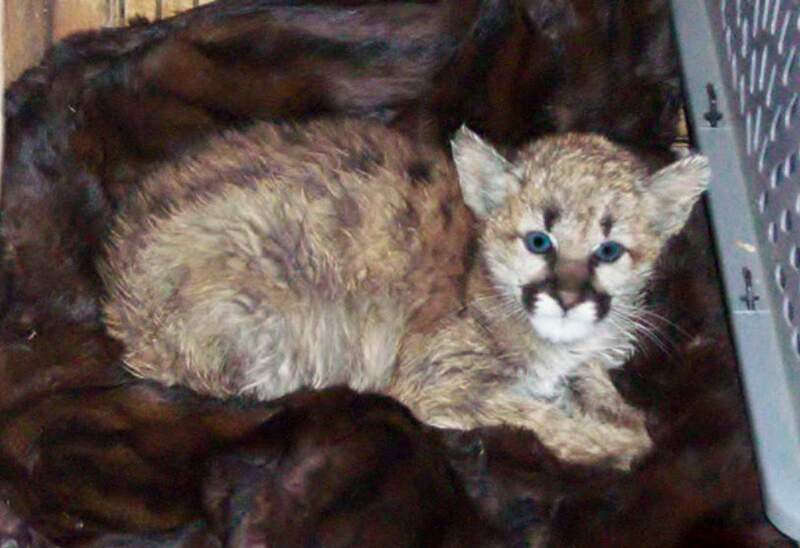 But Sauder collected the cub from their home in Walsenburg on Tuesday and transported it to the rehab center. “Wild animals do not need to ‘thaw out’ because they are equipped by nature to survive cold and snow,” Sauder said. He said it was kept too long to return to where it was found.